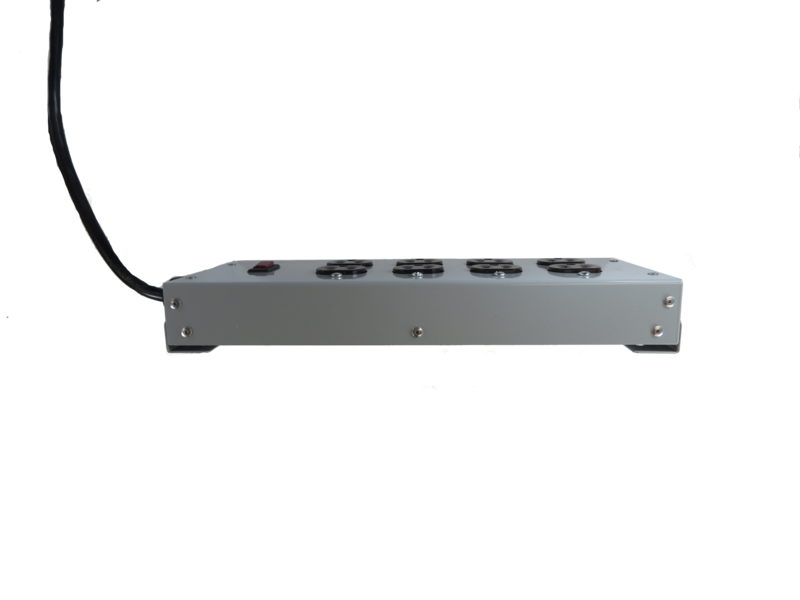 The F0216 Series Power Strip offers an efficient method of power distribution for workbenches, wall mount or other applications. Includes 8 5-15R output receptacles arranged to accept equipment plugs with minimal outlet blockage. 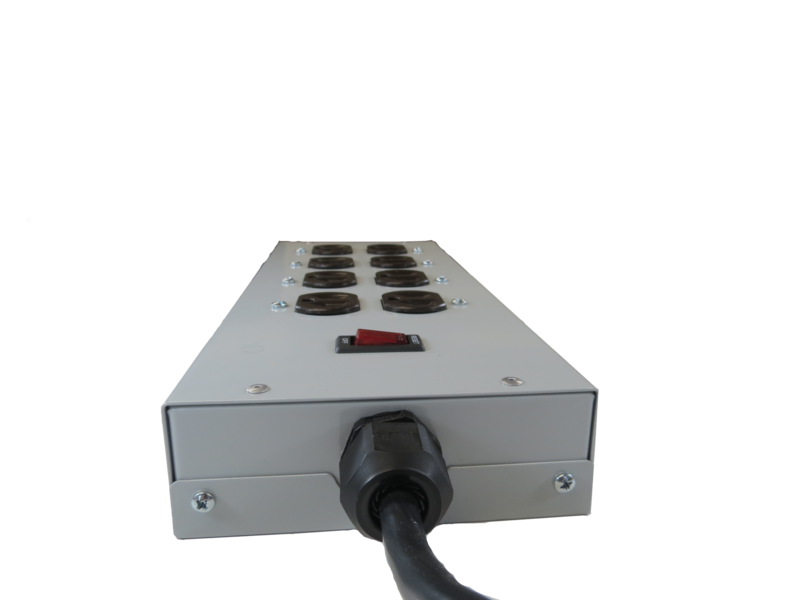 Power strips include a 6 foot AC line cord with adjustable mounting brackets for a variety of temporary mounting applications. 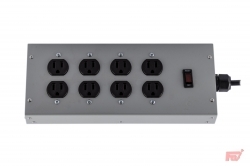 Corded, multi-outlet strip reduces cabling chaos and enables the connection of multiple electrical devices to a single AC wall outlet. 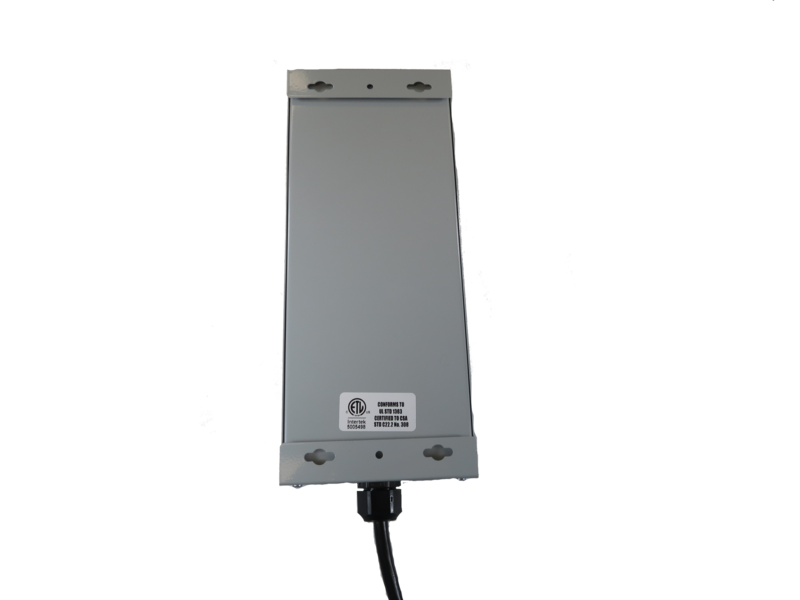 Features rugged USA fabricated steel housing, 15 amp resettable circuit breaker/switch and industrial gray powder coat.